Throwing a splint - is it a problem? 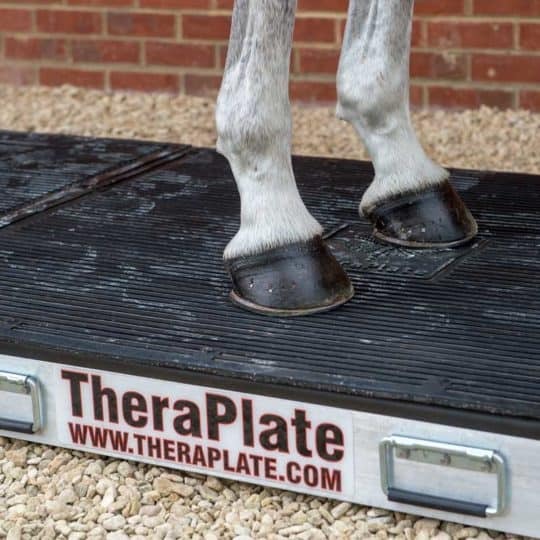 Solve your jumping problems with our easy grids! My horse has no manners, how can I get him to respect me? My mare can't cross her legs under herself from the ground, how can I help this? Is lungeing the next step for my young horse? My ex-racer thoroughbred runs away with me when out hacking, it's starting to scare me, what can I do? My horse bucks when I try to go quicker when we're out hacking, why is this? 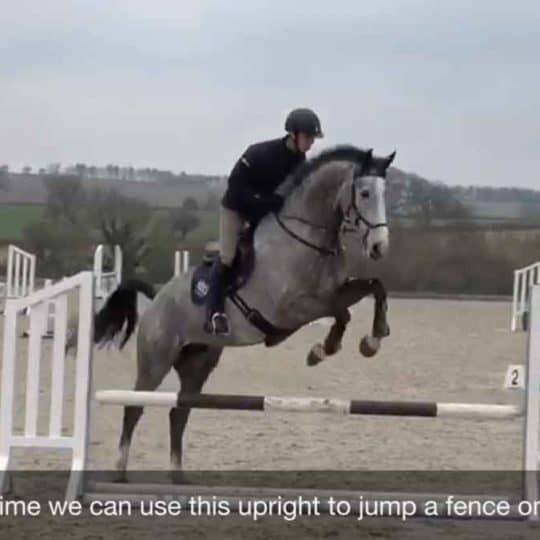 How can I stop my horse rushing fences? What is meant by being in front of the leg and behind the leg? What are the differences between point-to-point racing and steeplechasing? Is it okay to dismount 'cowboy fashion'? I’m going on a riding holiday to Spain, but my skull cap is going to be much too hot. What do you suggest I do? My horse is dead to the leg, spurs don't seem to work, what shall I do? I'm struggling to catch my mare when she's with my gelding, how can I avoid this problem? I think I'm a bad rider, how do I gain more confidence in the saddle? My horse's hooves break up and crack as I turn her out in the day and bring her in at night, what can I do to help her? My horse gets locked stifles - is this normal? Why is grass causing my horse's legs to swell up? My horse has got the shakes, what is 'shivers'? Help! 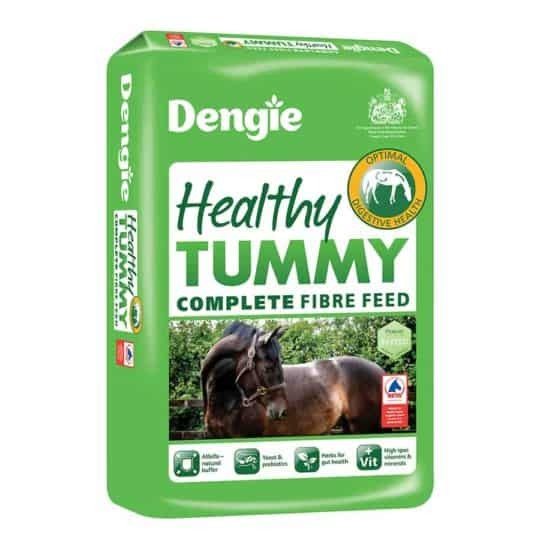 I'm allergic to my horse, what can I do? Head shaking in horses - how do I know or find out? Abandoned horse - Can I keep it if the owner doesn't look after it? Crematorium disposed of my horse'ss ashes instead of returning them to me; who's to blame? Introducing the 2019 Fieldhouse ambassadors! Ever wondered what it’s like to compete at HOYS? Don’t think you need dry shampoo? Think again! Saltos gaiters – at last, they fit! 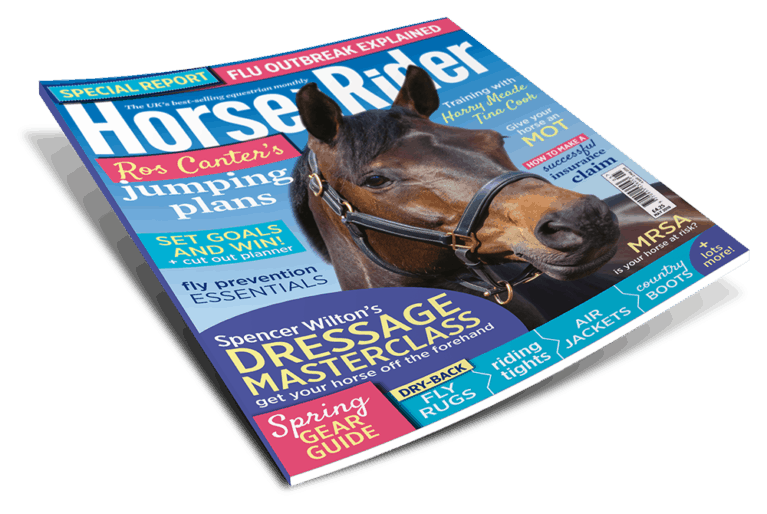 Claim your FREE £10 NAF voucher with September Horse&Rider! Can Ruby Walsh bounce back after double leg break? 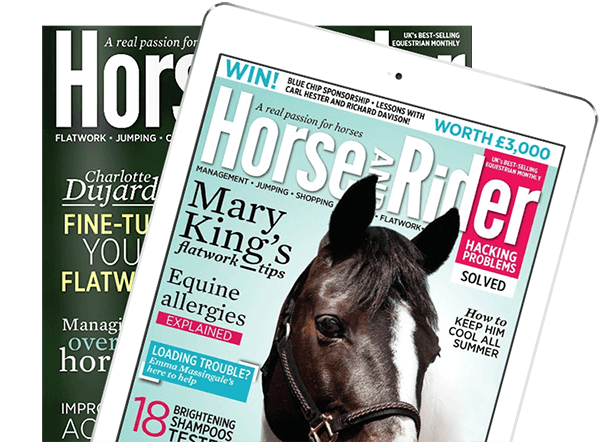 Freelance grooms and instructors – are you protected? 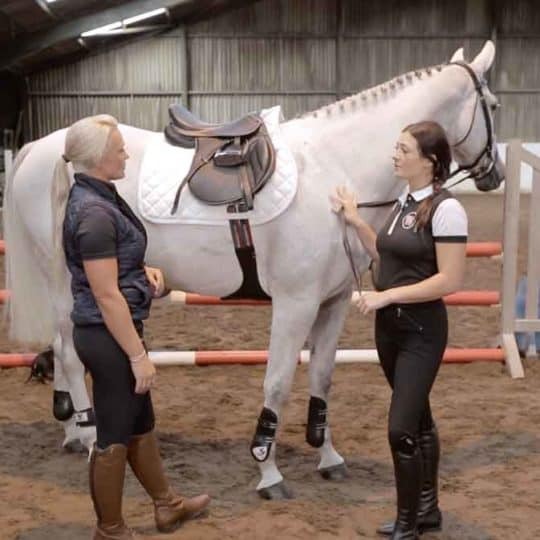 Horse & Country TV has a brand new series this spring – Daisy Dines With! Saddle up and explore the scenic route! Spring into a new season with style! How do you get a riding arena outside BBC Broadcasting House? Take your horse on holiday with Sykes Cottages! Looking to study an equine-related course? Horseware – Behind the scenes! 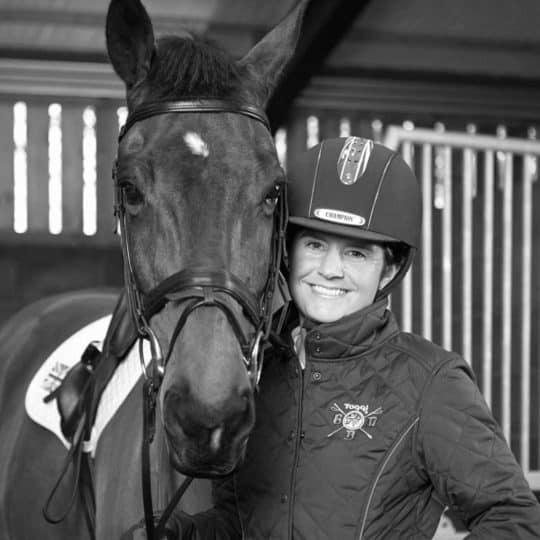 One million horses were taken to France from Britain and only 62,000 were brought back..
Céleste’s Hickstead Blog – It’s derby time! WIN a Nettex grooming bundle! WIN a training bursary from Equissage!